Posted November 13th, 2018 by Leland Kracher & filed under News. 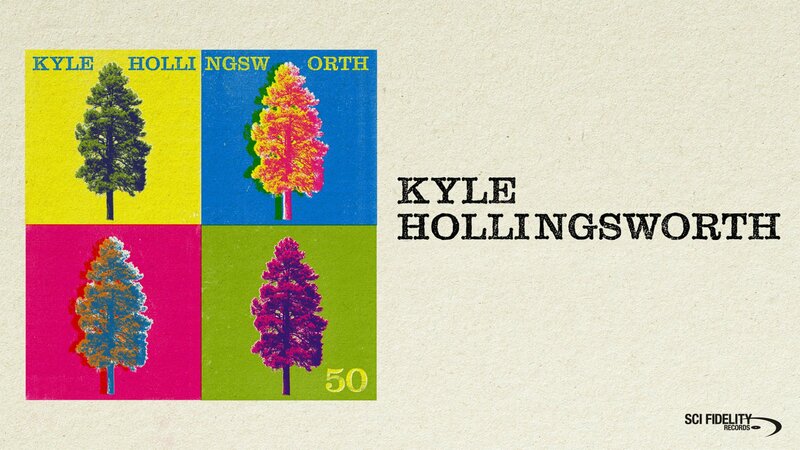 THE *OFFICIAL* Kyle Hollingsworth Band at Deep Ellum Art Company | Dallas, TX PRE-PARTY! 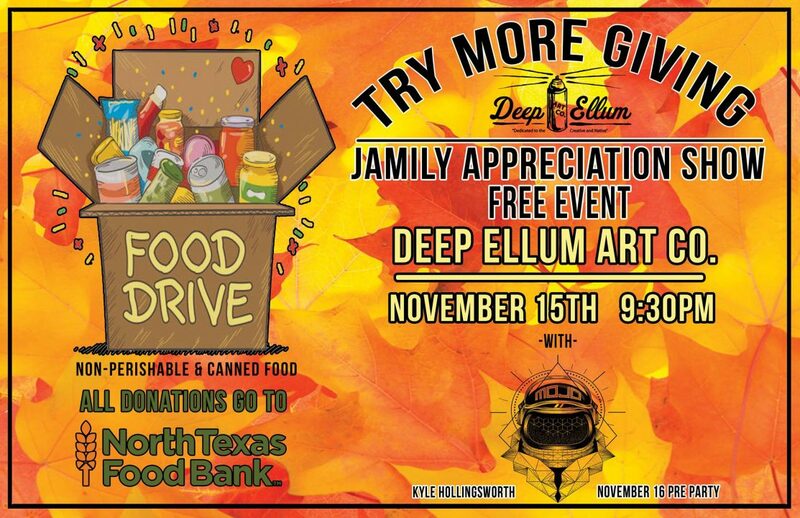 All donations go to the North Texas Food Bank in preparation for families in need for the Thanksgiving holiday. 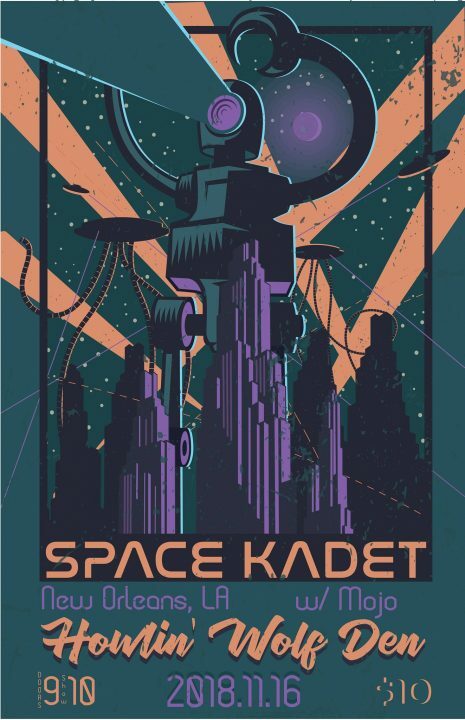 Space Kadet is a live electronic trio that explores many genres on the electronic instrumental spectrum with a deep emphasis on creating a spacey funky atmosphere and sound, always leaving the listener in a trance. 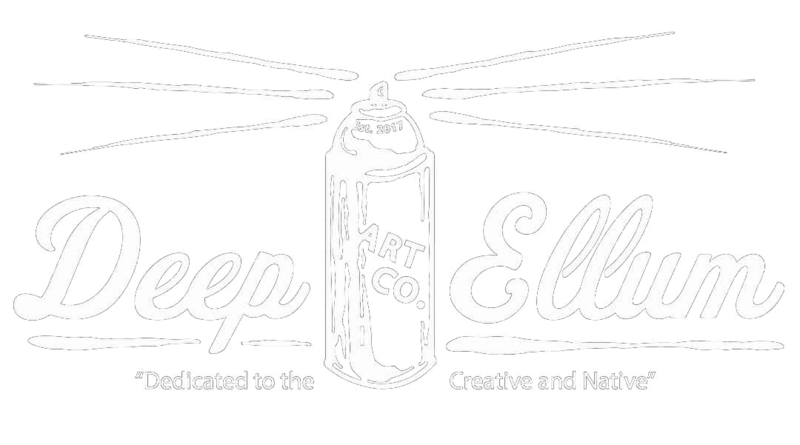 The band taps into a variety of genres ranging from high energy driven electro-funk to hip hop infused drum and bass into trap, deep dub, house, break beats and more. 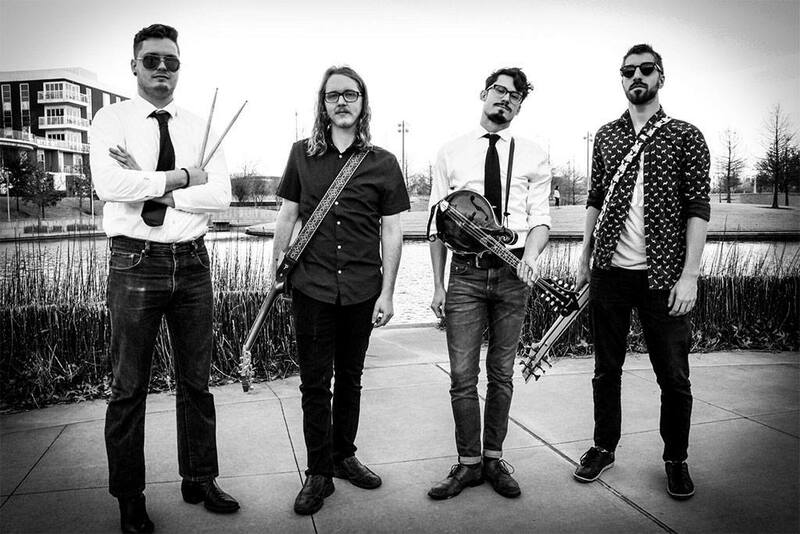 Recently, the band has shared the stage with praised acts such as The Floozies, Manic Focus, Ekali, Russ Liquid Test, Zoogma, Sunsquabi, Pigeons Playing Ping Pong, The Werks, Govinda, Higher Learning as well as playing acclaimed festivals such as Purple Hatters Ball, Imagine Festival, Sweetwater 420 festival and Zen Awakening. Space Kadet came together to form an always changing, never ending, groovy space odyssey. 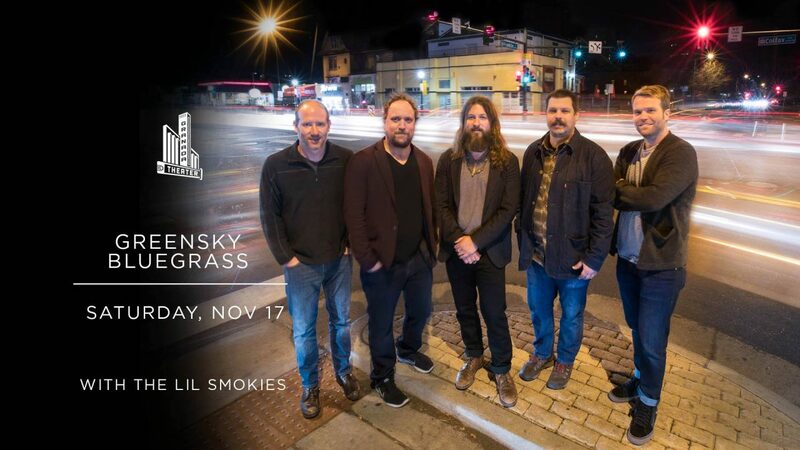 Saturday, November 17th, we welcome Greensky Bluegrass to the iconic Granada Theater stage! Greensky Bluegrass is a bluegrass band, mixing the acoustic stomp of a string band with the rule-breaking spirit of rock & roll. The Lil Smokies will be opening. 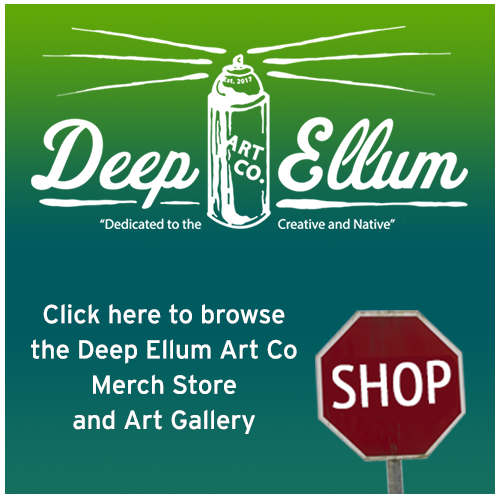 Dallas progressive indie rock pop band that will make your vegan juicer stand up and say hello!